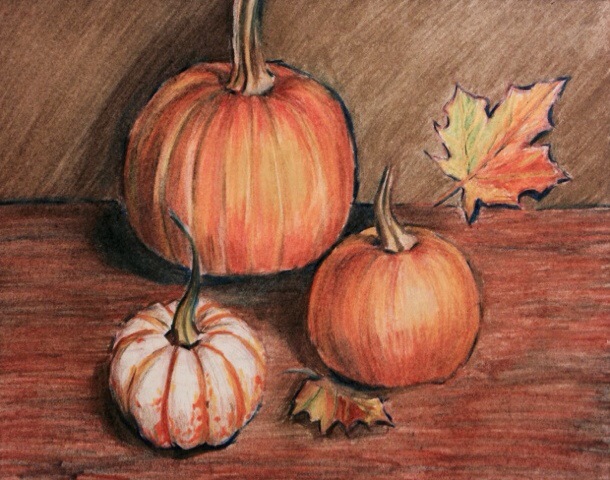 This was my first attempt at a drawing with colored pencils. It was a lot of fun. The color is vivid, i think it turned out great. I think I’ll be doing a lot more colored pencil pieces. I hope you are all as excited about the fall as I am. Bring on the cooler weather and autumn colors.